Get Product Support for your wide format Digital Printer or CNC Router. From yearly maintenance to breakdown cover our Service engineers offer invaluable product knowledge & reassurance. giving telephone support to onsite site visits to our customer. our new service ticketing system aims to resolve customer issues in a timely professional manner :-working smarter for our customers. WE aim to further develop the business based on a customer-focused approach to service and Support. When it comes to aftersales support, we provide peace of mind not empty promises. 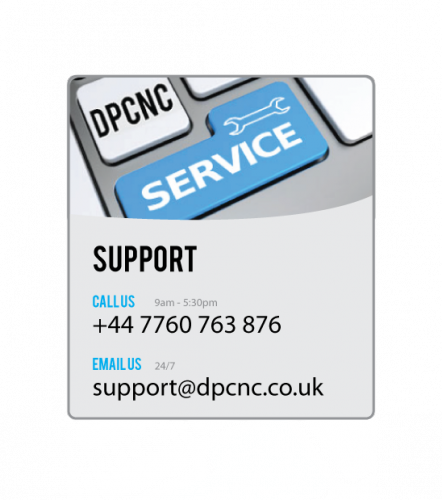 Whether you need an application question answered or a problem fixed, our team of CAD/CAM technicians and factory-trained field engineers are only ever a phone call away. On the ground service and support. Mechanical and electrical maintenance program. 7: Printer enquiry questions, we will build a for for this. 8: CNC enquiry questions, we will build a for for this also.